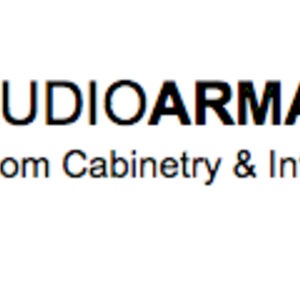 Studio Armadi brings you the Chicago North Shore's highest-quality custom cabinetry & interiors, owned by the award-winning Amber Golob and Marta DeCapri. 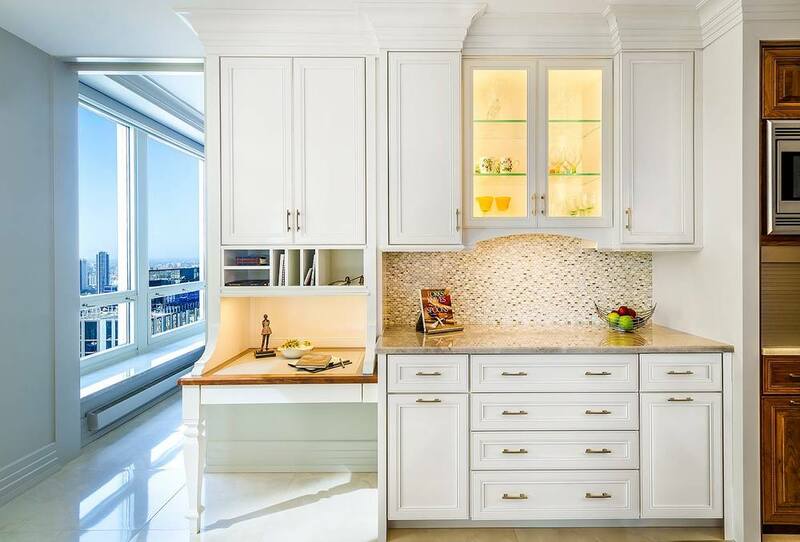 With a passion for fine cuisine and design excellence, Marta draws upon her experience as a licensed architect, contractor and designer at de Giulio Kitchens and Woodharbor Home at Luxehome in Chicago's Merchandise Mart to craft beautiful kitchens and interior designs. Her hands on construction experience and ability to source and select the the right materials serve to inform each and every detail of her designs. Amber obtained a Fine Arts Degree in Interior Design from Harrington College of Design. 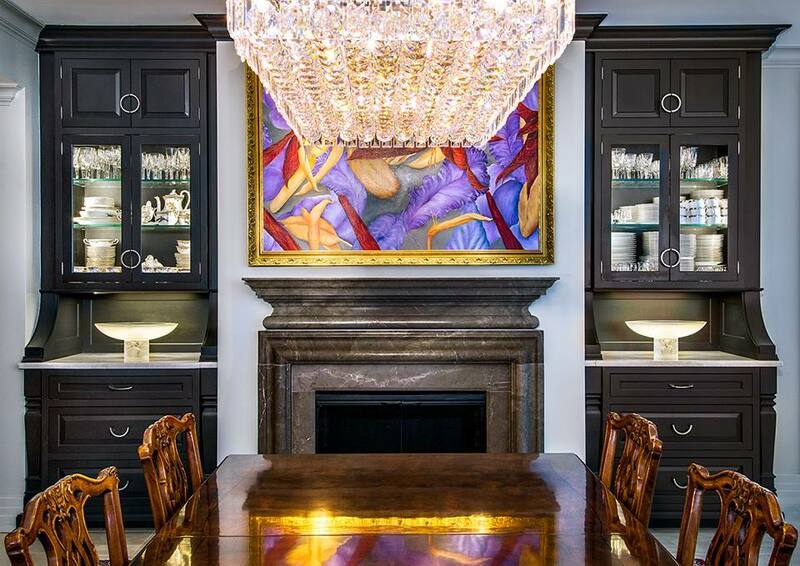 Her aesthetic eye and design sensibilities teamed with her business degree have given her the unique ability to create stunning environments. Adept at listening to her clients needs, Amber executes the highest quality and attention to detail, all within budget. Amber is LEED accredited, bringing enhanced awareness of sustainability to her designs, believing that good design involves not only the spaces we live in, but how they impact the world around us.